Important note! After recent software updates, a decision has been made to turn down Canyon Smart mobile app and start using mobile application Yoosee instead. Security and surveillance kit. 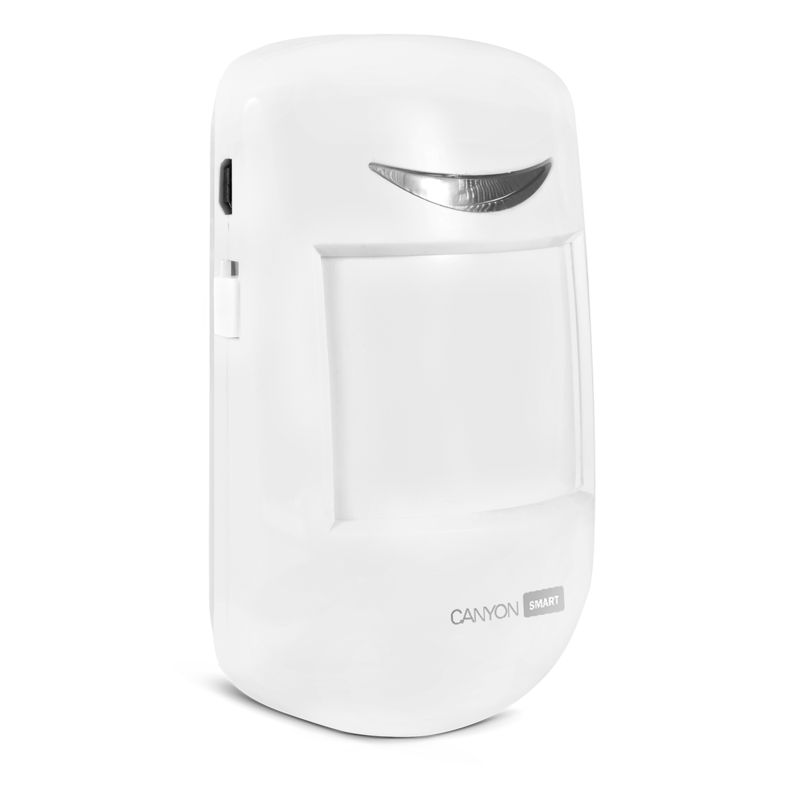 Wireless camera with two additional sensors: motion detection, and door opening detection. 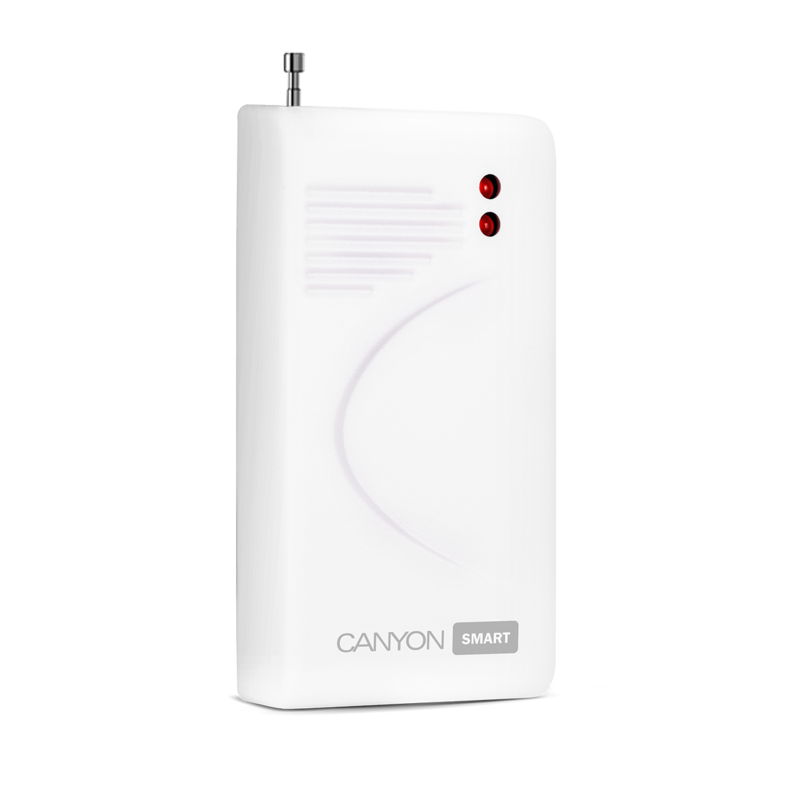 IP camera Canyon Smart CNSS-KA1W is supplied with motion sensor and door opening sensor. Thermal motion sensor detects movements of warm objects in 10 meters distance. 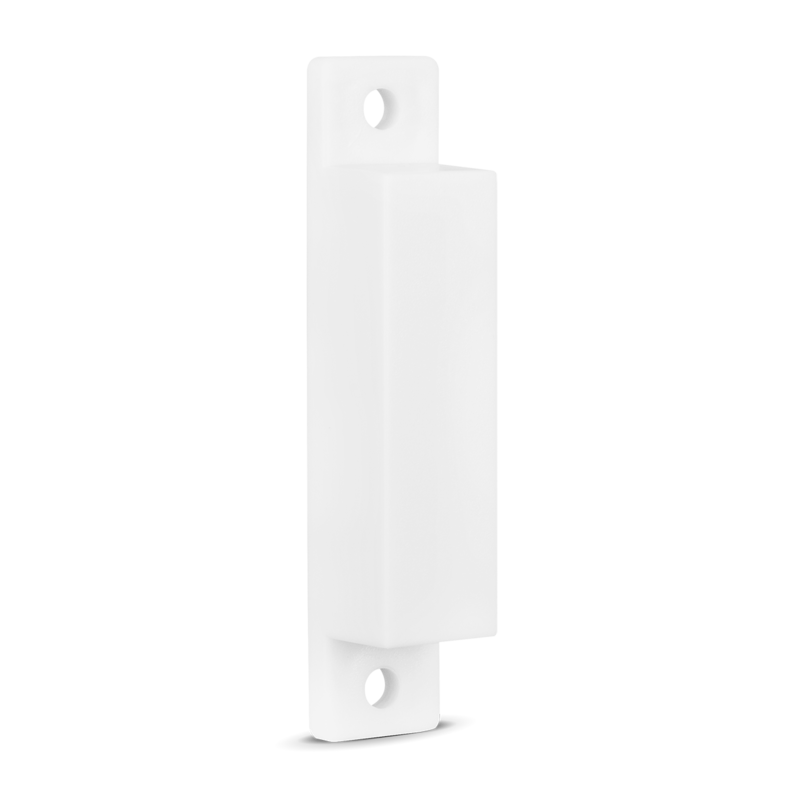 The door sensor is a magnet which is attached to your doort. If the door is suddenly opened, you will receive a notification. 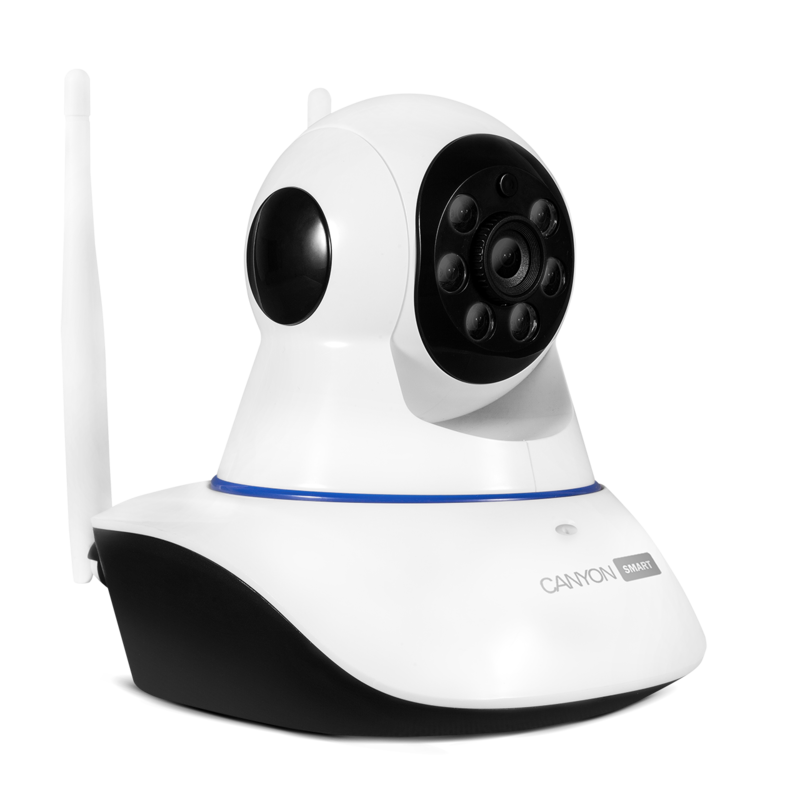 If you want, you may purchase additional sensors to this type of IP Camera: smoke , water, temperature and other detectors.